Good afternoon Diplomats! How was everyone’s weekend? 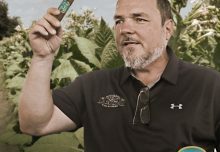 We had a BLAST this weekend celebrating our love of the leaf and learning about the American Tobacco Experience at the first ever Louisiana Barn Smoker! 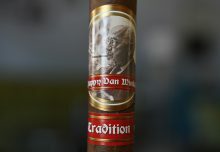 We learned a lot about the history and process of Barrel Fermentation which is featured in our Pappy Van Winkle Barrel Fermented, making it a truly unique cigar. 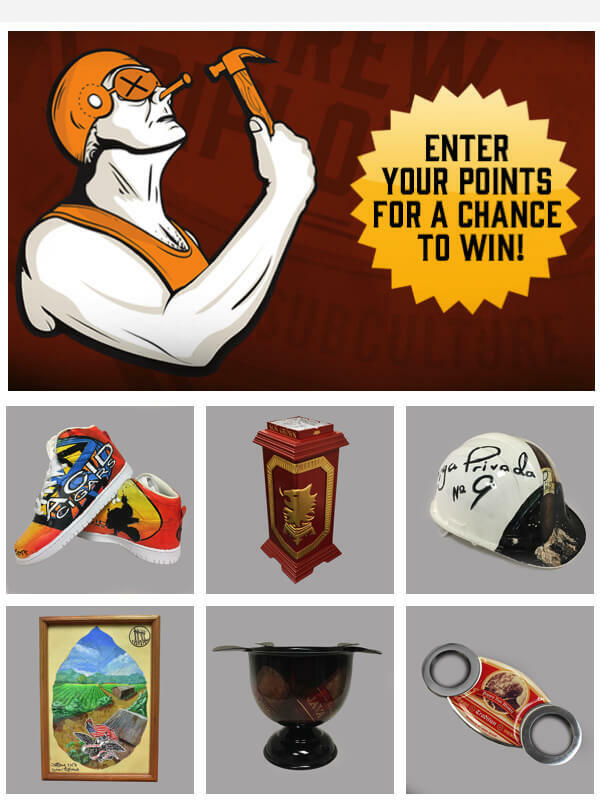 Enough about our weekend though, we know you want to learn about what new prizes are up this week on Drew Diplomat! This week we have some amazing prizes, for all of you who are about the #LigaLife we have a Liga Privada No. 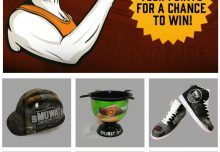 9 hard hat that will shine in any man cave, or perhaps you need a pair of new kicks? Well we got you covered with a sweet pair of Acid painted sneakers straight from Subculture Studios! Have a great week Diplomats! 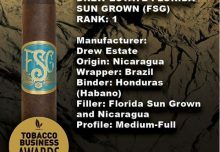 Debonaire House and Drew Estate announce Debonaire Daybreak rising onto the market! How do I enter to win? I don’t see a link.